Lucideon, formerly Ceram, is a leading international provider of materials development, testing and assurance. 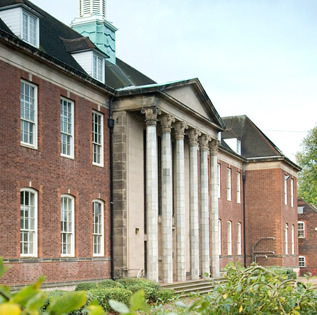 Through its offices and laboratories in the UK, US and the Far East, Lucideon provides materials and assurance expertise to clients in a wide range of sectors, including healthcare, construction, ceramics and power engineering. 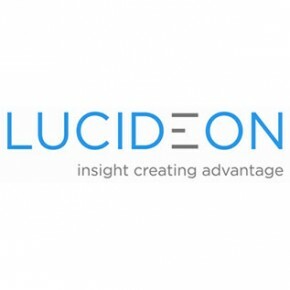 The company aims to improve the competitive advantage and profitability of its clients by providing them with the expertise, accurate results and objective, innovative thinking that they need to optimise their materials, products, processes, systems and businesses. 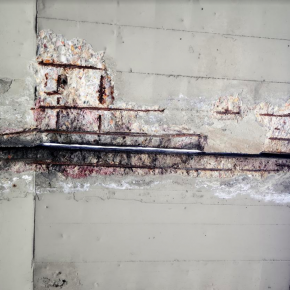 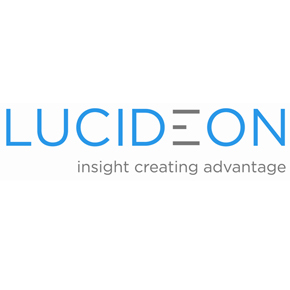 Lucideon has announced that next month it will hold a free webinar titled ‘An Introduction to Investigating Failure Analysis of Onsite Hardened Concrete’. 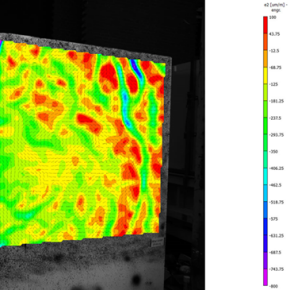 Lucideon has released a new white paper for the construction sector entitled ‘The Use of Digital Image Correlation in Masonry Research’. Lucideon has released a new white paper entitled ‘Offsite Construction: The Relevance of Full Scale Testing’. 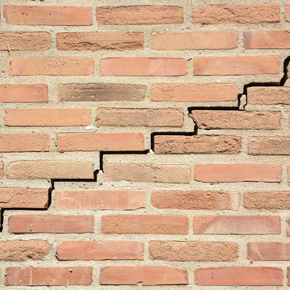 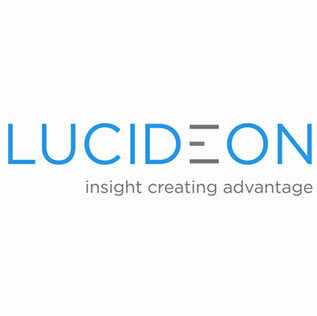 Lucideon has launched a new structural testing service ‘Resistance to Wind-Driven Rain of Roof Coverings with Discontinuously Laid Small Elements’. 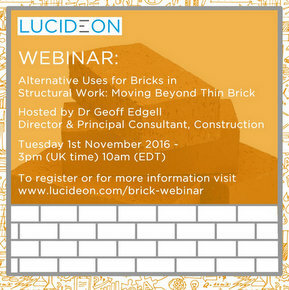 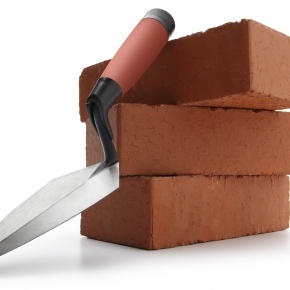 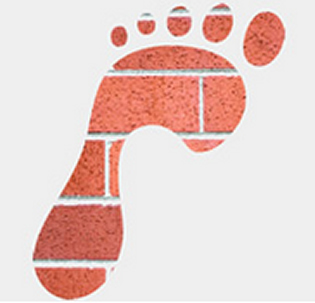 Lucideon has announced a new webinar focusing on sustainability within the brick manufacturing industry. 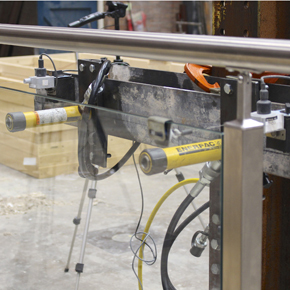 The BSI Kitemark for balustrades is a certification scheme for glass and/or metal systems used in or around building developments. 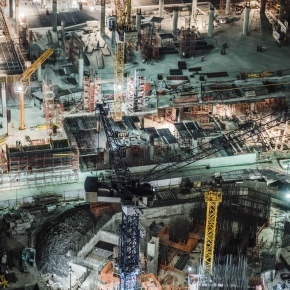 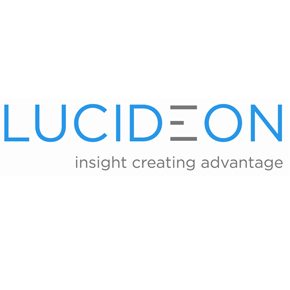 Lucideon has announced a Digital Construction Forum discussing the role that developing digital technologies will have on the construction industry. 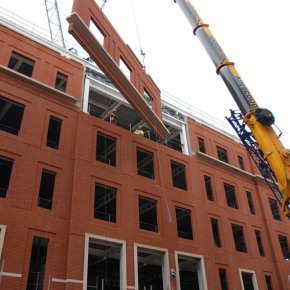 BSI has published a new standard which will pave the way for alkali-activated cements in the construction industry. Lucideon has announced that it will be bringing together experts from the industry to discuss the latest industry challenges and opportunities. 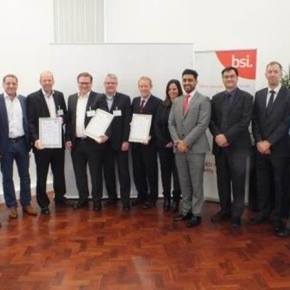 In order to improve the testing and certification services available to the construction industry, Lucideon and the British Board of Agrément (BBA) have begun to forge a closer co-operatative relationship. 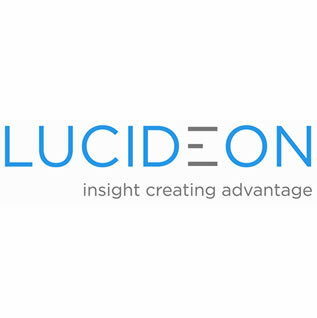 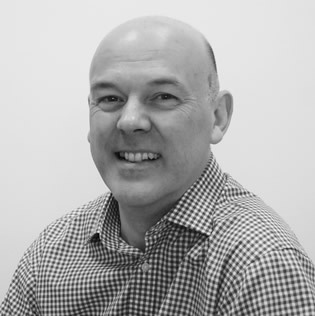 Lucideon has announced that it will host a free webinar which will focus on the best practices in collecting and analysing samples and how this can impact upon businesses. 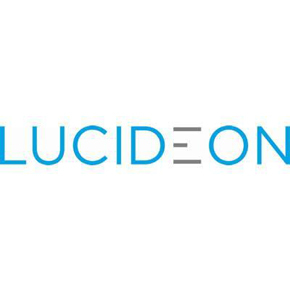 Lucideon has published a guidance document confronting the government’s energy efficiency schemes and advising on comfortable conditions in buildings.